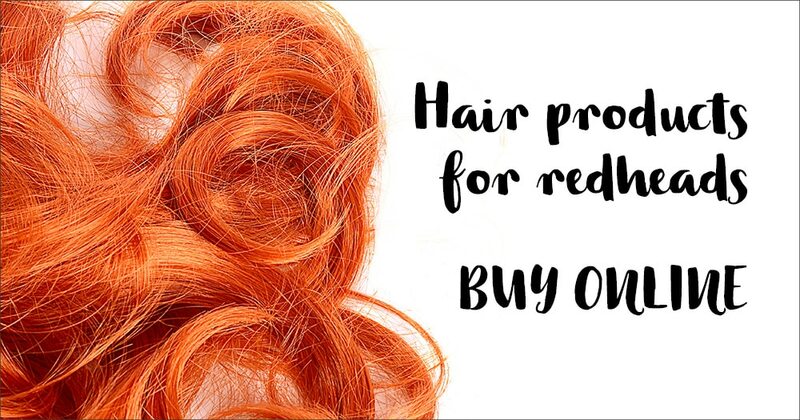 If you’re a natural redhead, you’ll likely know the beautiful wonders of freckles and how they will forever be ‘your version of a tan’. And it seems that the world is starting to catch up with our view on freckles and their cuteness, with some people actually painting on freckles! Photographer Maja Topcagic Has noticed, too. Her collection ‘Freckles’ shows the beauty of the melanin- infused patches. Despite being a Mathematics and Computer Science graduate, the 25-year-old fell in love with photography five years ago and has never looked back. Some of her work can even be found in some of world’s most highly acclaimed photography magazines. Your photos are absolutely stunning! Why did you choose to photograph redheads and their freckles? I love to capture the most beautiful genetic mutation in the world. 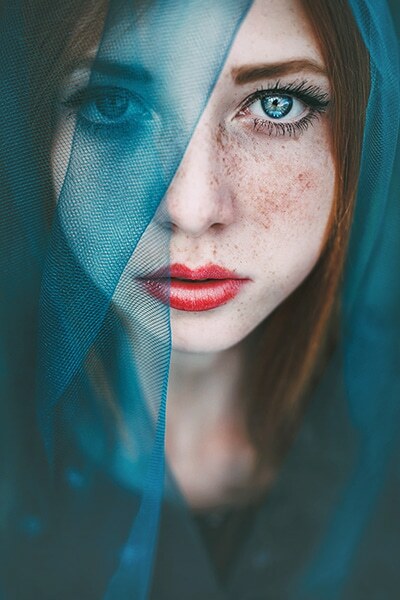 The model on most of my photos is beautiful Asima Sefic, a redhead with freckles and blue eyes, who became my greatest inspiration. These images are a part of my personal project that I started almost two years ago. My redhead database is still growing month by month. Some redheads have received a lot of nasty comments about their freckles and ginger hair over their lives – did you want to use your photos to counteract issues of bullying? Yes, I want to show the world that it doesn’t mean if something is different, that it is ugly or wrong. 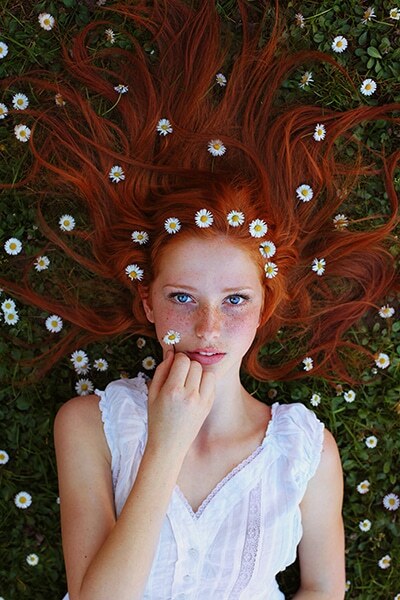 The real beauty is in being different, and redheads with freckles really are. I’ve received a lot of emails from people thanking me for showing the beauty in redheads with freckles, because they were a subject of laughter in their childhood and after. I’m glad I make some people smile with my photos – it makes me smile too. Why do you find freckles beautiful? 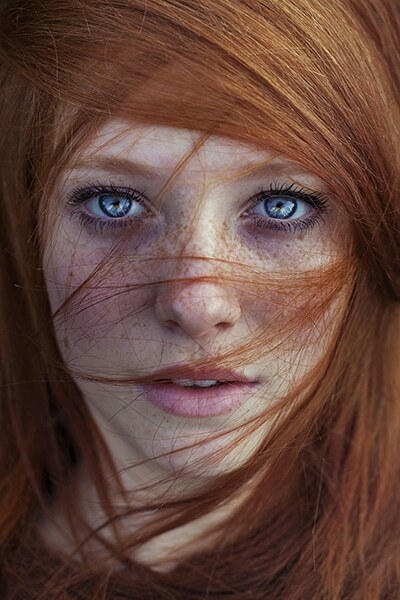 I have found inspiration in unique beauty that redheads with freckles have. 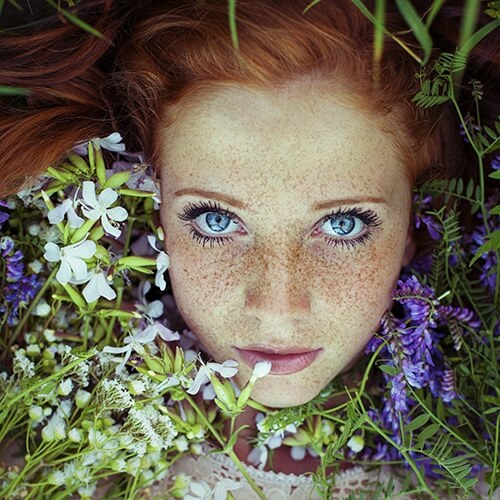 Freckles used to be considered as undesirable and unsightly, but today they have reached full splendour in the world of photography. I find my models mostly in my hometown Bihac or in Sarajevo, where I live. 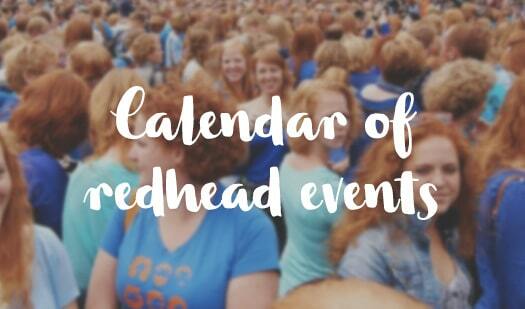 What do you want to show the world with your redhead photographs? That being different is beautiful. Unfortunately, I am not a natural redhead, but I dyed my hair red a couple of times. 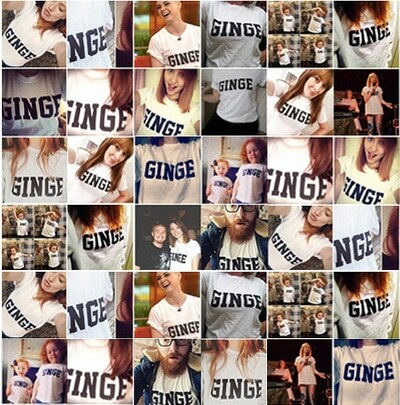 Who is your all-time favourite redhead? My favourite model, Asima Sefic. I can only say that one involves publishing a ‘Freckled’ book, and the other bigger project is finished, and it involves Canon Europe. I can’t say much more, but I’ll be travelling to New York City in August, so if anyone wants to collaborate with me, let me know! 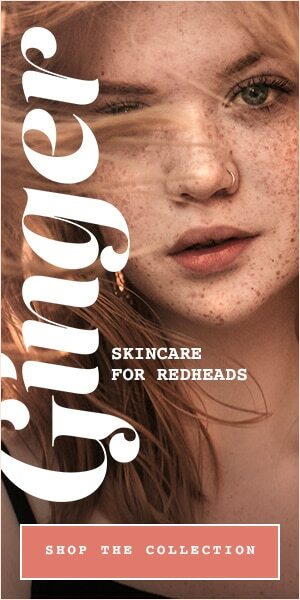 For more information on Maja Topcagic’s ‘Freckles’ project, visit majatopcagic.com.